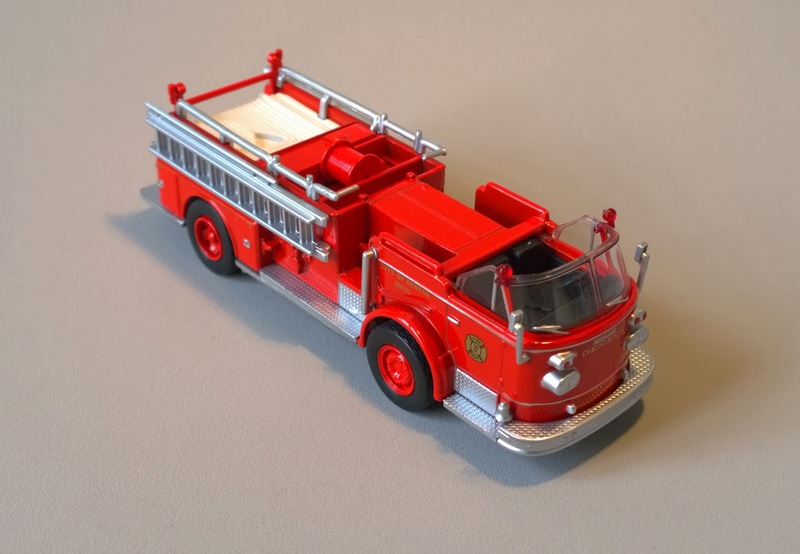 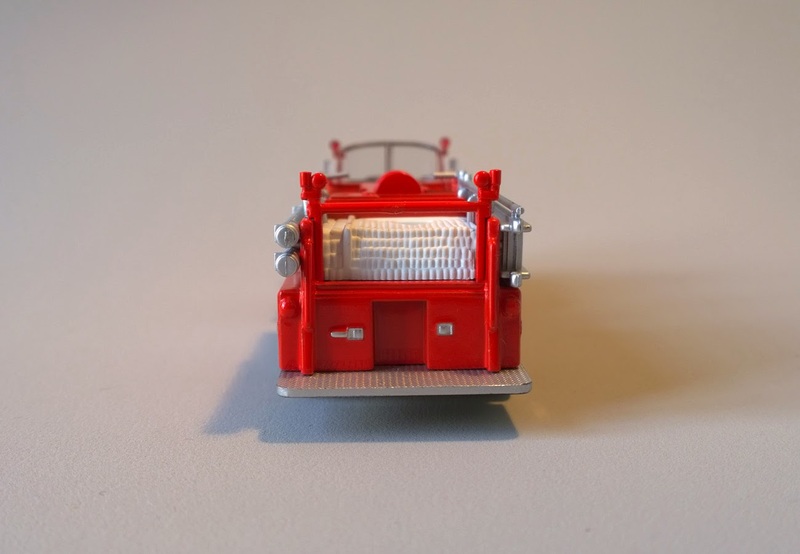 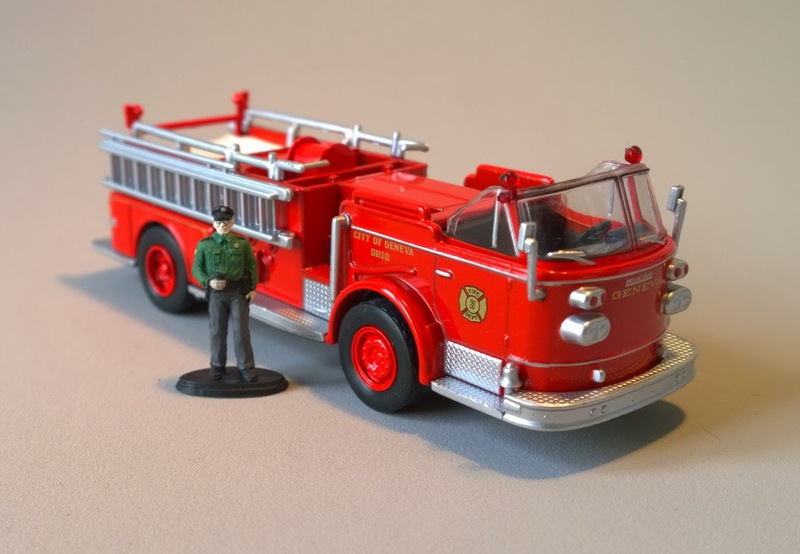 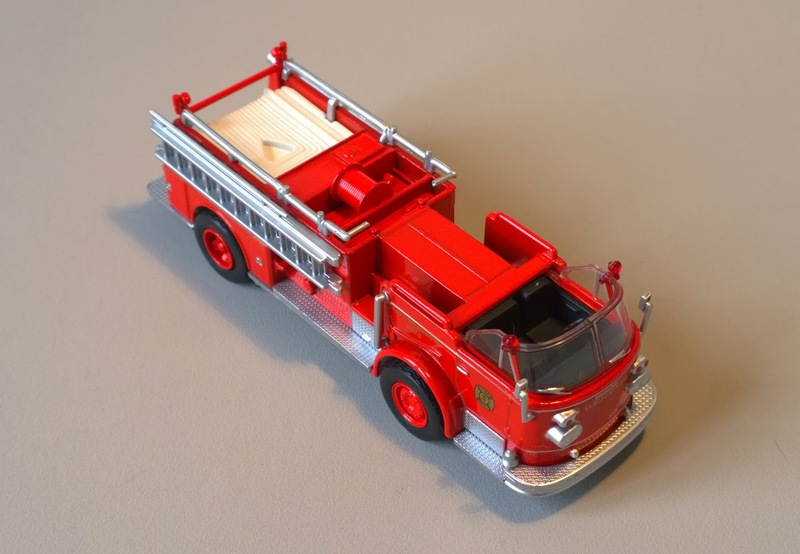 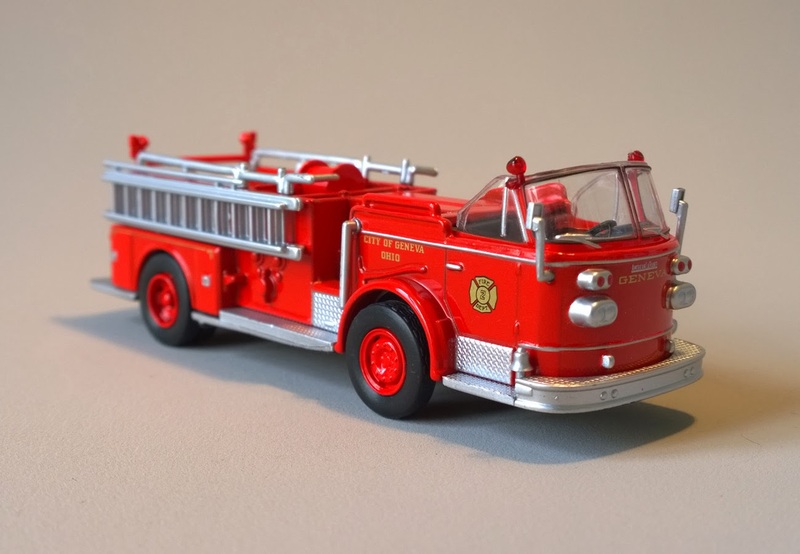 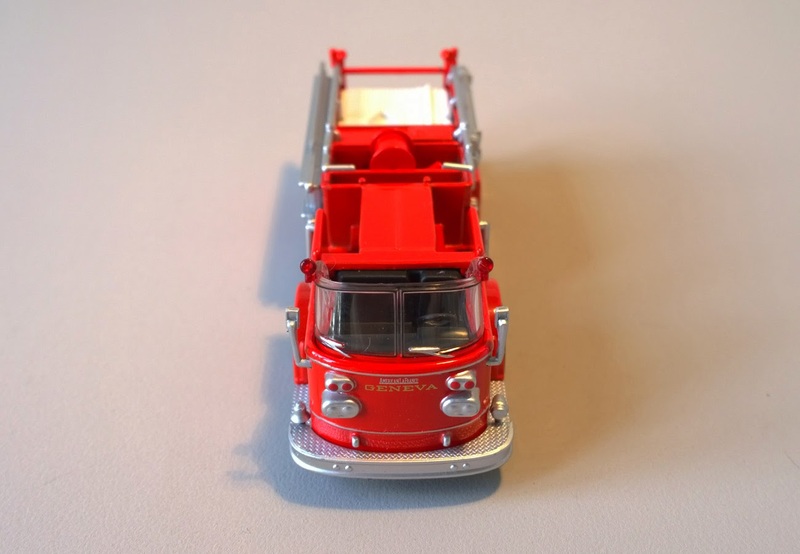 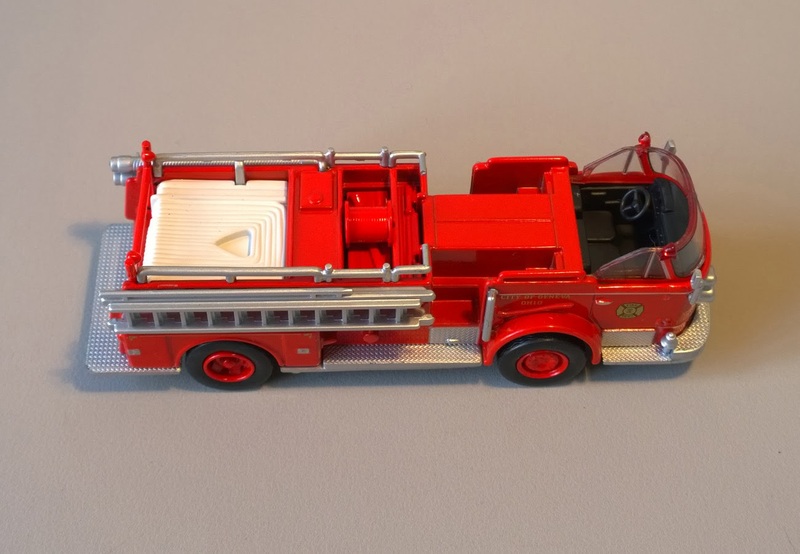 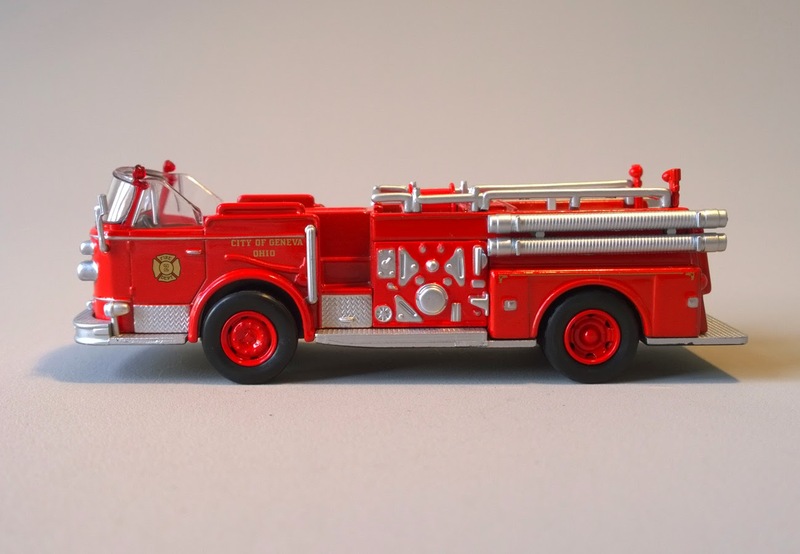 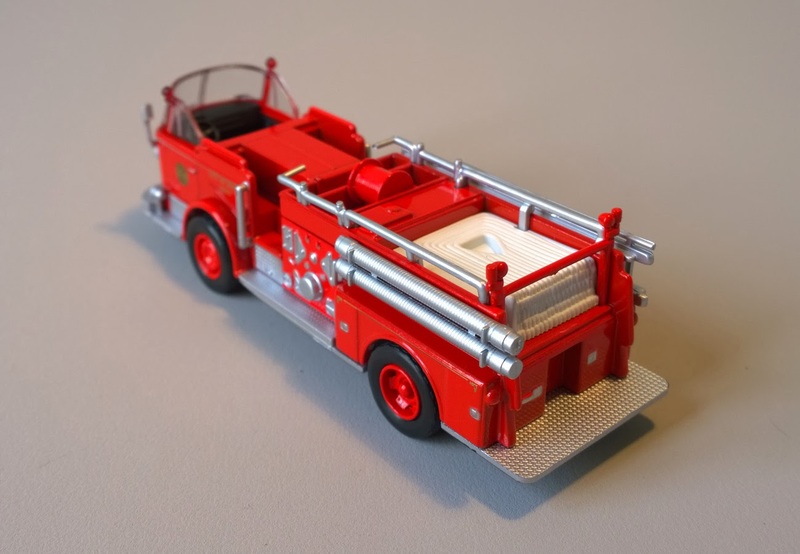 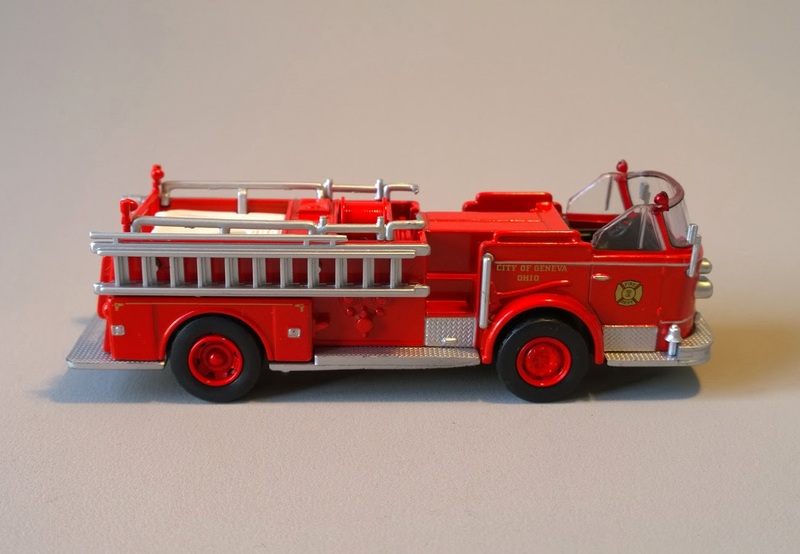 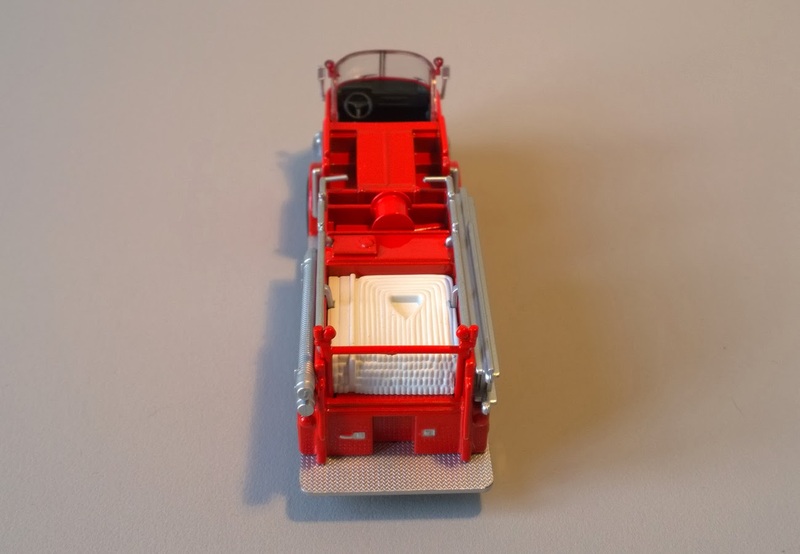 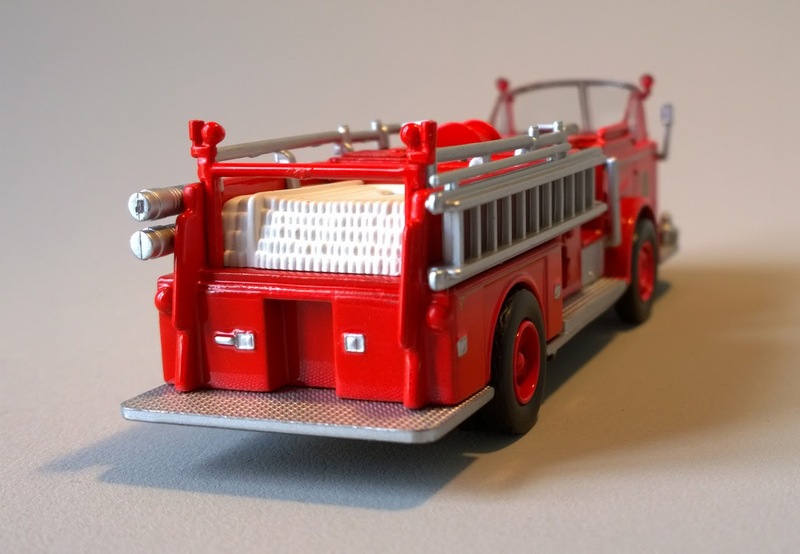 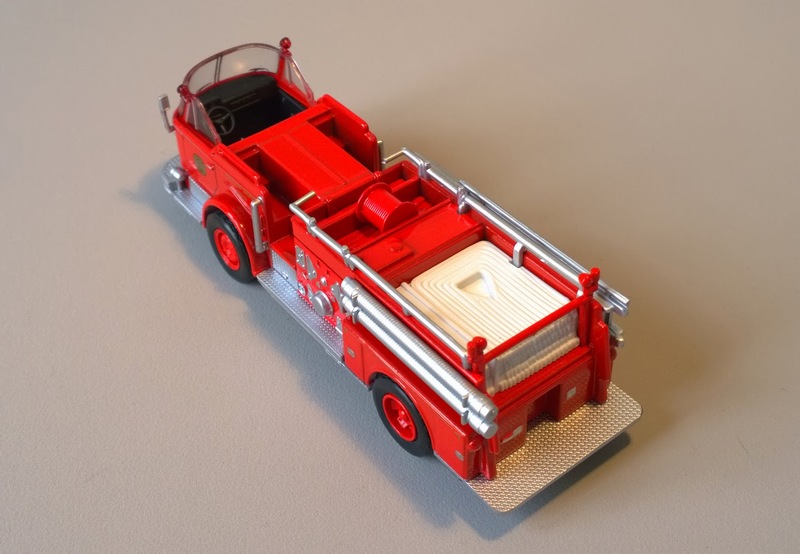 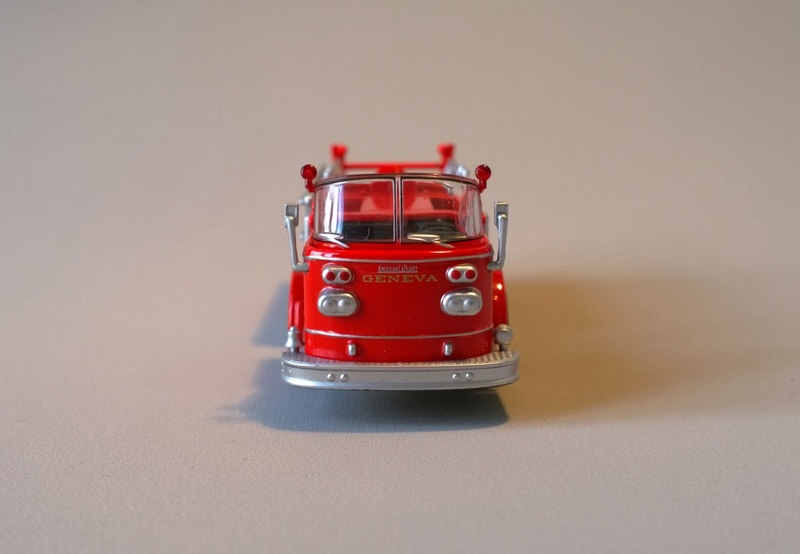 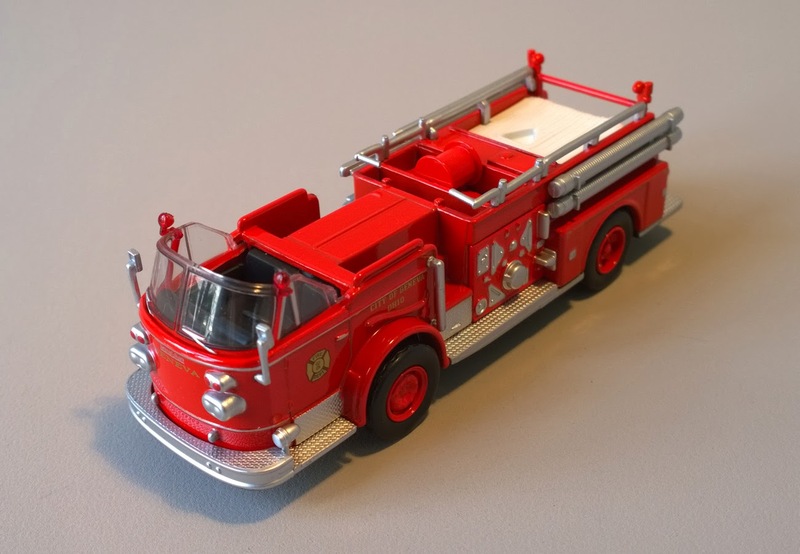 collection "Camions de Pompiers du Monde", from 2005.
the GL Muscle Exclusive Figure Multipack by GreenLight. 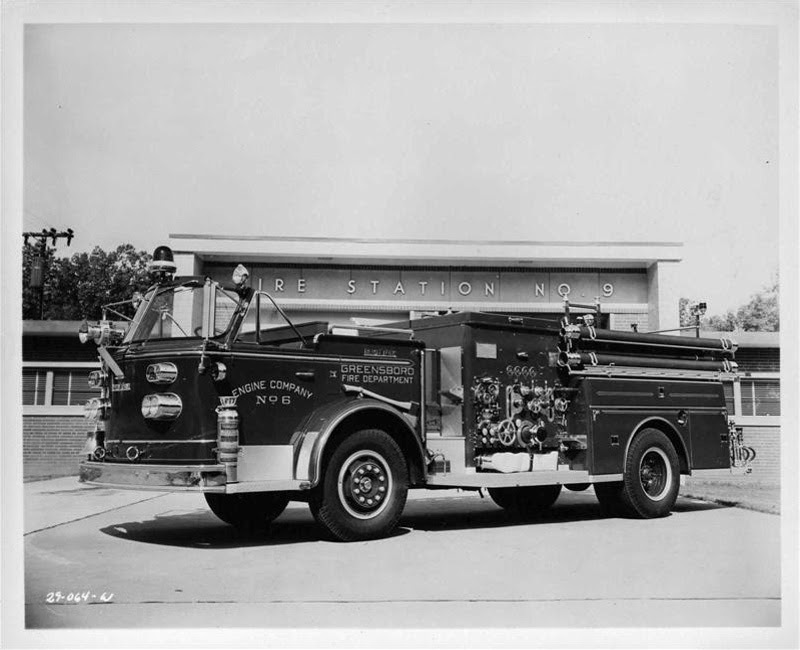 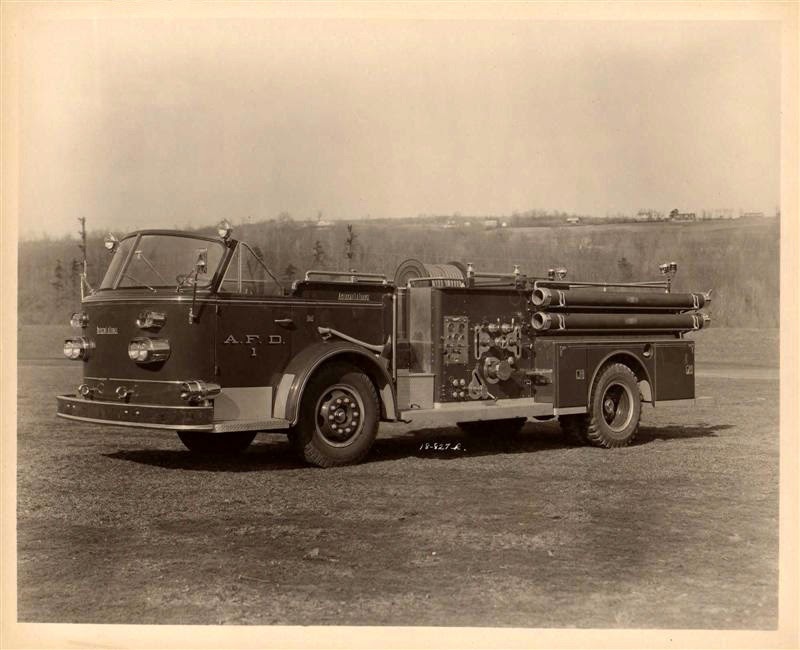 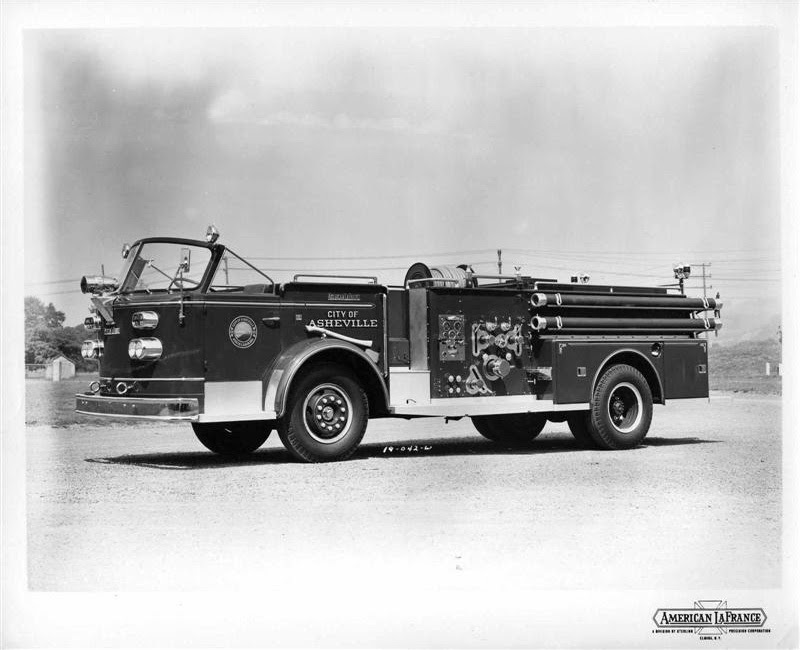 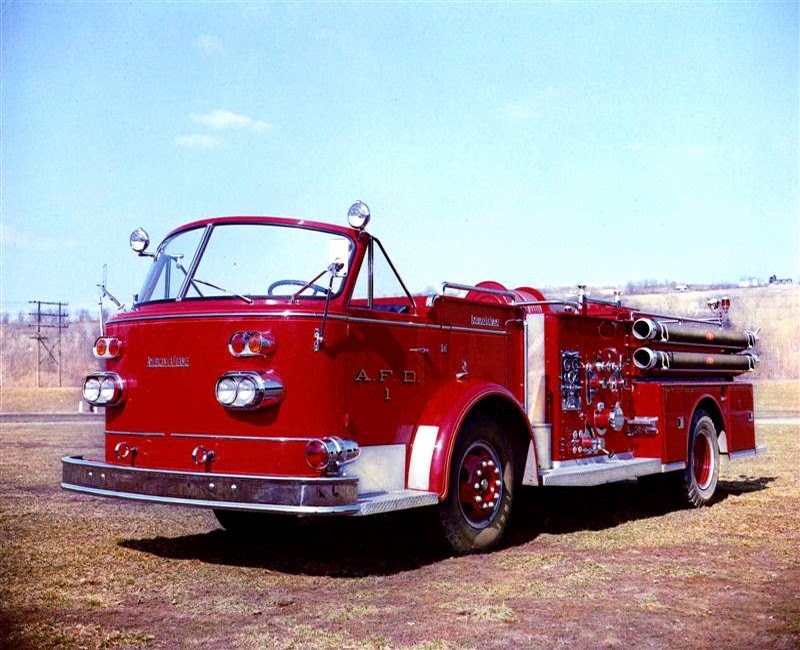 Various American LaFrance 900 Series. 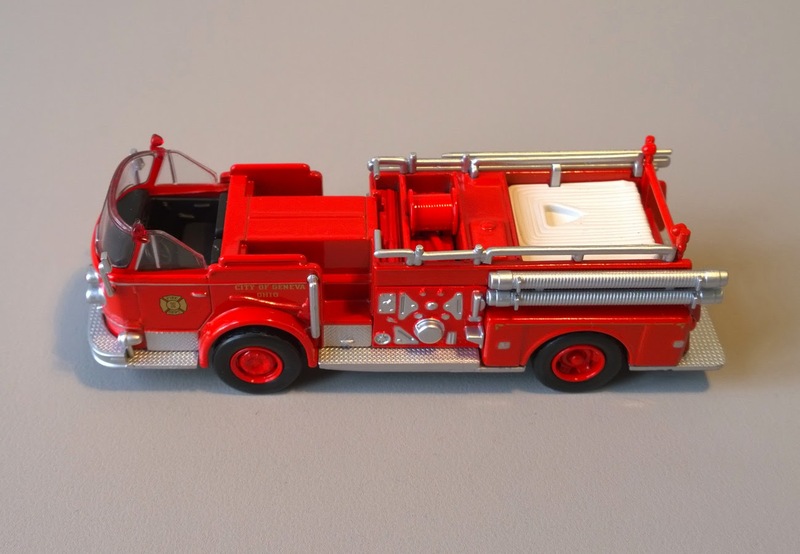 unfortunately ceased in January 2014.